We're Baaaaack! Many of you know I've taken some time off to enjoy my sweet baby girl but Mama is back in the kitchen! 2018 is a fresh year so you can expect new recipes, tips, stories, journeys and more! 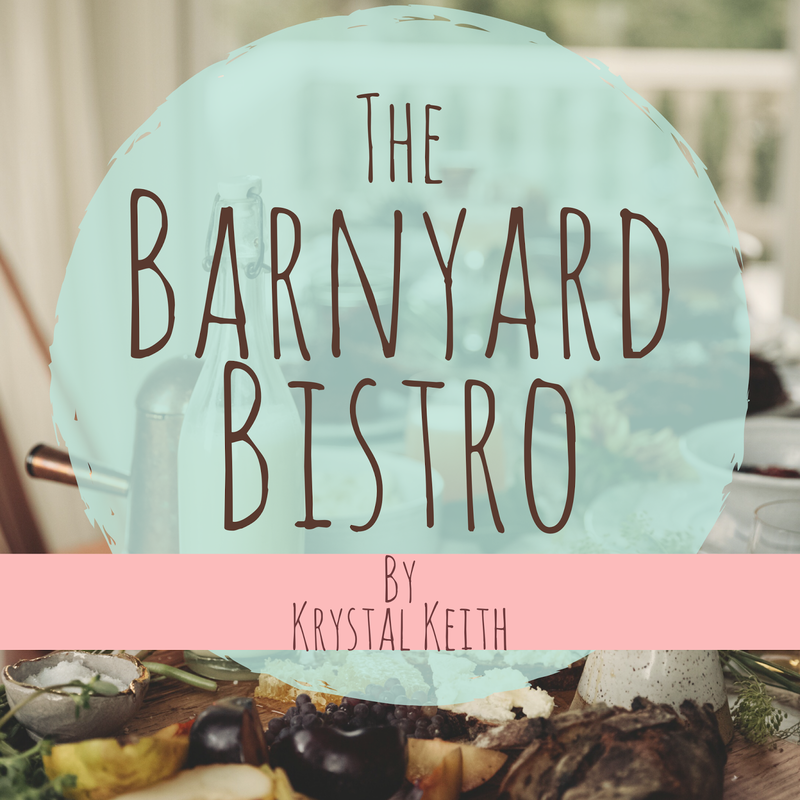 Follow along on Instagram @TheBarnyardBistro and stay tuned for posts in the New Year.